A U.S. District Court issued a timeline by which the Department of Social and Health Services (DSHS) must fix problems that have forced mentally ill defendants to languish in jails for months, waiting for the agency to provide them with mental health evaluations and treatment. The Feb. 8 order came in a lawsuit, A.B. (Trueblood) v. DSHS, filed on behalf of individuals with mental illness who have been warehoused in jail for weeks and months while awaiting these court-ordered services. Representing the plaintiffs are the ACLU of Washington, Disability Rights Washington, the Public Defender Association, and Carney Gillespie Isitt PLLP. U.S. District Court Judge Marsha Pechman said allowing DSHS to work according to its own schedule to address problems resulted in mentally ill people languishing in jail even longer. So instead, she gave the agency a list of changes recommended by a Court Monitor and deadlines for implementing them. By March 1, all competency evaluations must be completed within 14 days. By April 1, those evaluations must be done within 10 days and competency restoration treatment must be provided within 26 days. By May 27, both evaluations and treatment must be done within a week of a judge's order. If DSHS fails to meet any of the deadlines, the agency could be held in contempt of court. "The State has failed to provide leadership in addressing the serious problem of people with mental illness in jails awaiting competency services," said La Rond Baker, ACLU-WA staff attorney. "We are gratified to see the court stepping in to provide a step-by-step roadmap of what the State needs to do to resolve this problem. People's lives are at stake." Under state law, whenever there is reason to doubt that an individual with mental disabilities is competent to stand trial, the trial court is to order an evaluation to make a determination. If they are found incompetent a court will order the State to provide them mental health services to restore their competency. If their competency is restored, their criminal cases may proceed; if it is not restored, the criminal charges are dismissed. During the evaluation and restoration periods, speedy trial rights are automatically waived, and the criminal proceedings are stayed. In December 2014, the Court found that persistent delays in providing the services to people in state criminal cases violates their constitutional due process rights. In April 2015, after a trial, the Court ordered the State to provide in-jail competency evaluations within seven days of the signing of a court order calling for an evaluation. The Court also ordered the State to admit persons ordered to receive competency restoration services into a state hospital within seven days of a court ordering such services. Warehousing these vulnerable people in jail is harmful. The delays cause individuals to experience needless deterioration in their mental health as they sit in jails – frequently in solitary confinement for 22 to 23 hours a day – for weeks and months on end. 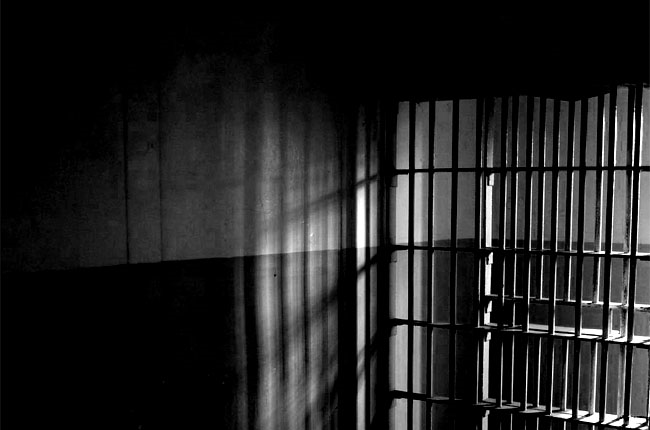 Jail disciplinary systems can further exacerbate mental health conditions. People often end up spending more time waiting in jail than they would if they had pleaded guilty.